The Liberal Government is committed to creating the right economic conditions for our small and family businesses to prosper and create new and better paid jobs. Putting more money in the hands of business owners by reducing the tax rate for small and medium businesses from 30 per cent to 27.5 per cent, with a further cut to 25 per cent locked in for 2021-22. Making it easier for small business owners to reinvest and grow their business by increasing the Instant Asset Write-Off from $20,000 to $25,000 and extending it to 30 June 2020.
requiring large businesses with a turnover of over $100 million and Government agencies publish payment information on how they engage with small business. Making sure small business is treated fairly when challenging Australian Taxation Office (ATO) decisions by setting up a new Small Business Taxation Division within the Administrative Appeals Tribunal. 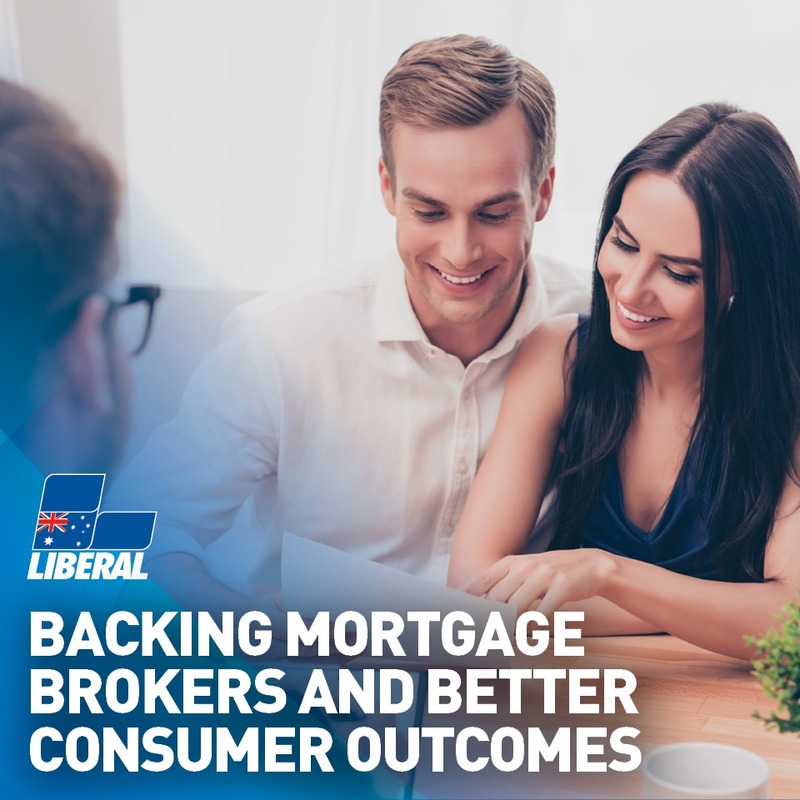 Making it easier for small and family businesses to access lmore competitive and cheaper loans by establishing the $2 billion Securitisation Fund that will lend to smaller banks and non-banks. Helping small and family businesses attract and motivate their employees by making it easier to offer employee share schemes. Supporting the mental health of small business owners by partnering with grass roots organisation, Everymind, to expand a new program delivering evidence-based prevention and treatment interventions. Ensuring businesses have access to a skilled local workforce by establishing the $1.5 billion Skilling Australians Fund to create thousands of additional apprentices and trainees. Supporting more women to become entrepreneurs through the Future Female Entrepreneurs Program. Supporting new businesses to commercialise their products, improving their marketing and identifying growth opportunities by expanding the Entrepreneurs Program to 20 new locations. Opening up new export opportunities for small and family businesses through free trade agreements with China, Japan, South Korea, and Indonesia and helping them develop their global supply chains through our Small and Medium Enterprise Export Hubs. Inspiring and educating small business on how to go digital by showcasing the 12 month digital transformation of a selection of small businesses through the Small Business Digital Champions project. Supporting small and family businesses enhance their online presence and increase sales though the Australian Small Business Advisory Services Digital Solutions program. Keeping small and family businesses safe online through our Cyber Security Small Business Program. Making it easier for small and family business owners to identify all of the Government advice and assistance available to them through the enhancement of business.gov.au as a one-stop-shop. Helping small and family businesses compete with big business by strengthening the Competition law to stop big business abusing market power. Giving small and family businesses the support and advocacy they deserve through the establishment of the Australian Small Business and Family Enterprise Ombudsman in 2017. Giving small and family business owners back more of their time by cutting around $6 billion of red tape – with the Simpler Business Activity Statement to make it easier for 2.7 million small businesses to report GST and committing $300 million to work with the States to further reduce red tape. Protecting 1.1 million employees and 350,000 small construction businesses from CFMMEU thuggery by restoring the Australian Building and Construction Commission. Saving 35,000 owner-operator truck drivers from a hostile union takeover by abolishing the (so called) Road Safety Remuneration Tribunal established by Bill Shorten in 2012.